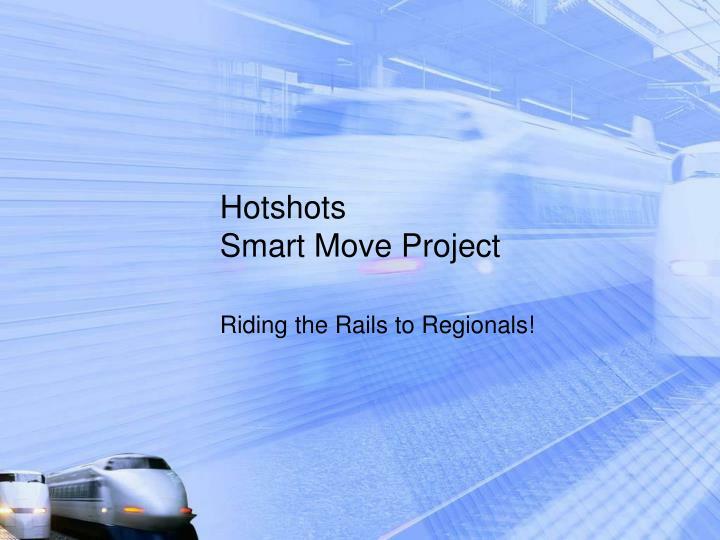 Hotshots Smart Move Project. Riding the Rails to Regionals!. Identify a Problem. 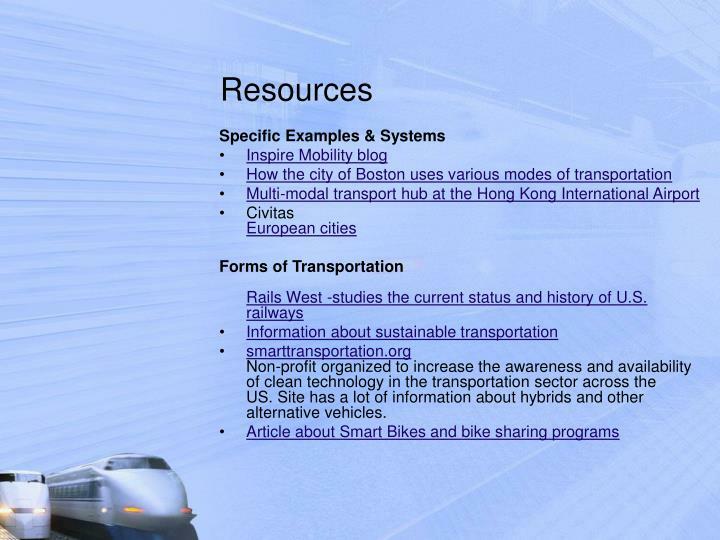 Begin your project by describing your community. Is it your school? your neighborhood? your city, village, or town? your country? the world? 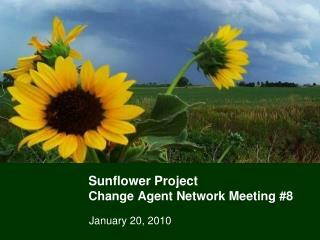 Be prepared to share how you defined your community. Riding the Rails to Regionals! Begin your project by describing your community. Is it your school? your neighborhood? your city, village, or town? your country? the world? Be prepared to share how you defined your community. Next, create a list of the ways that people, animals, information, and things move in, around, to, and through your community. Be creative. Be silly. Be serious. Think about everything that gets moved, including yourselves! 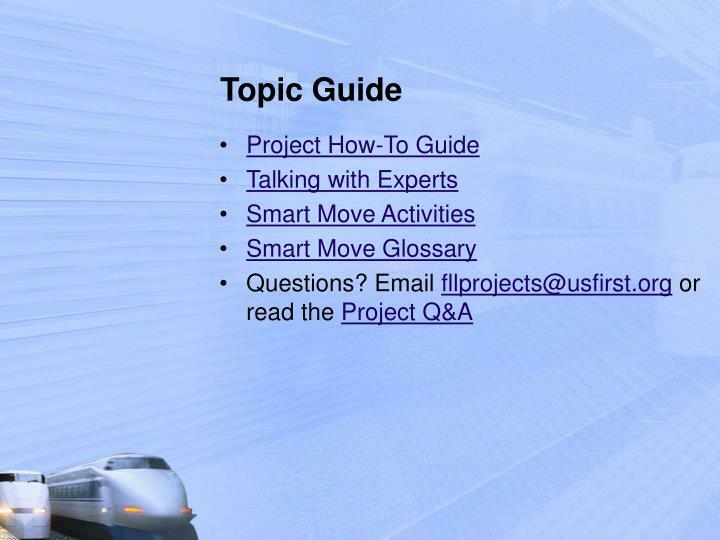 Pick one way that people and things move in your community and learn more about it! What makes your mode of transportation dangerous? What prevents people, information, animals, and things from getting where they need to go? What makes them take longer? What makes them burn more fuel? 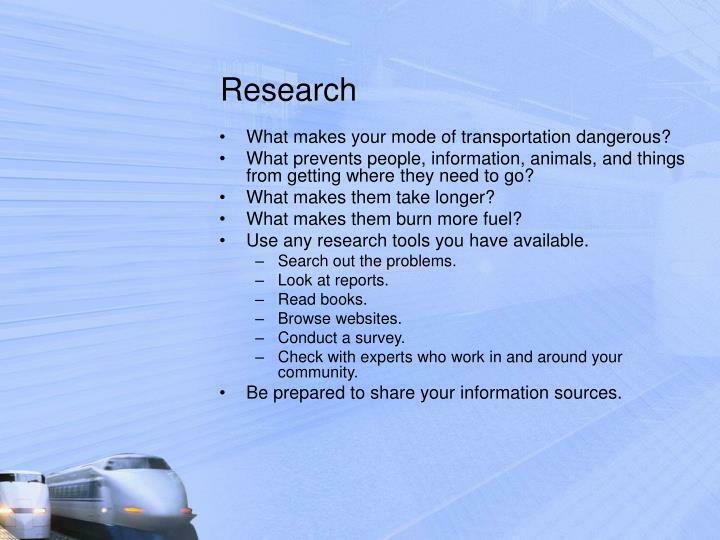 Use any research tools you have available. 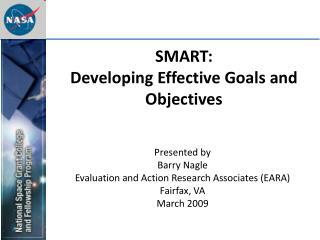 Check with experts who work in and around your community. 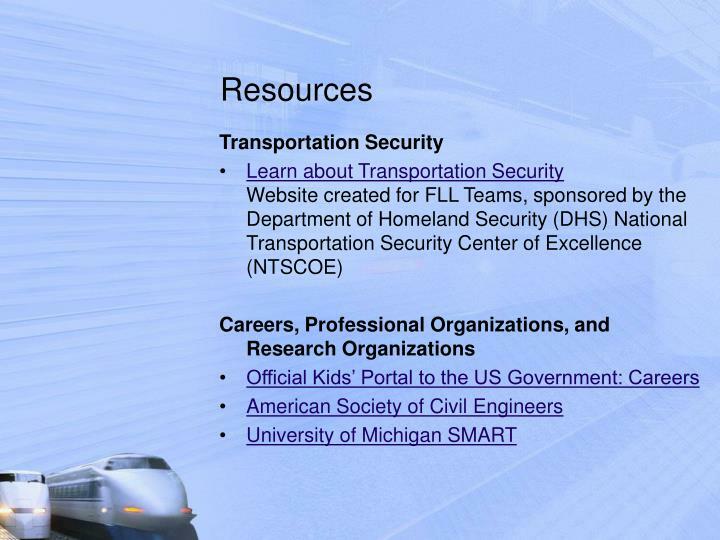 Be prepared to share your information sources. Choose one of the problems and suggest a solution. What will it take to make your team’s solution happen? 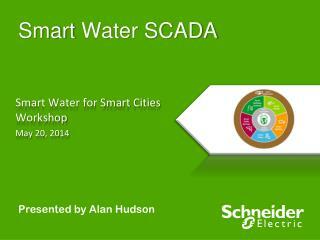 How will your solution help your community? 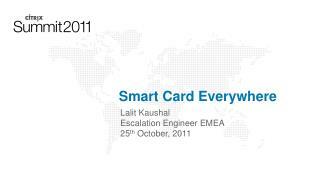 How can your team make moving from one place to another safer and easier? 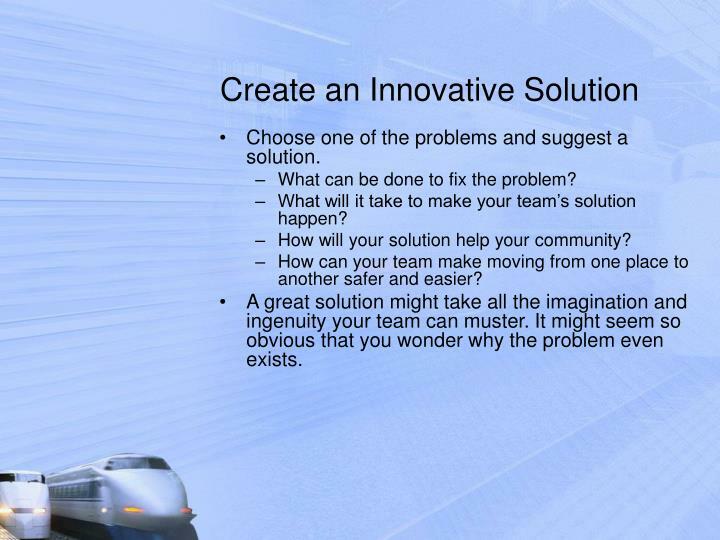 A great solution might take all the imagination and ingenuity your team can muster. It might seem so obvious that you wonder why the problem even exists. 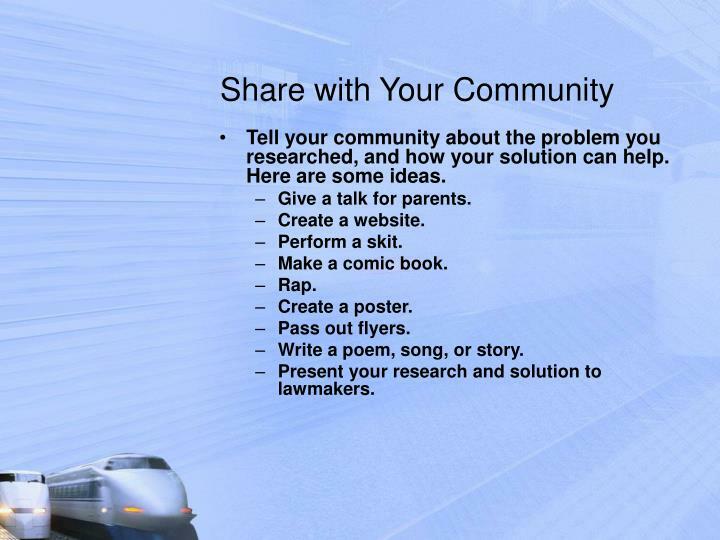 Tell your community about the problem you researched, and how your solution can help. Here are some ideas. 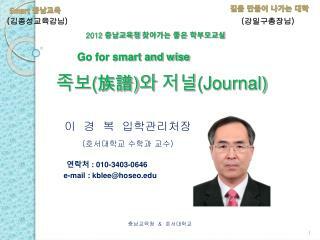 Give a talk for parents. Write a poem, song, or story. 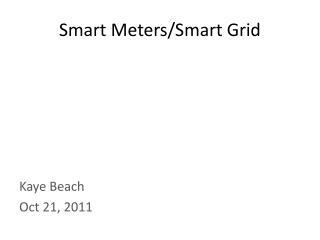 Present your research and solution to lawmakers. 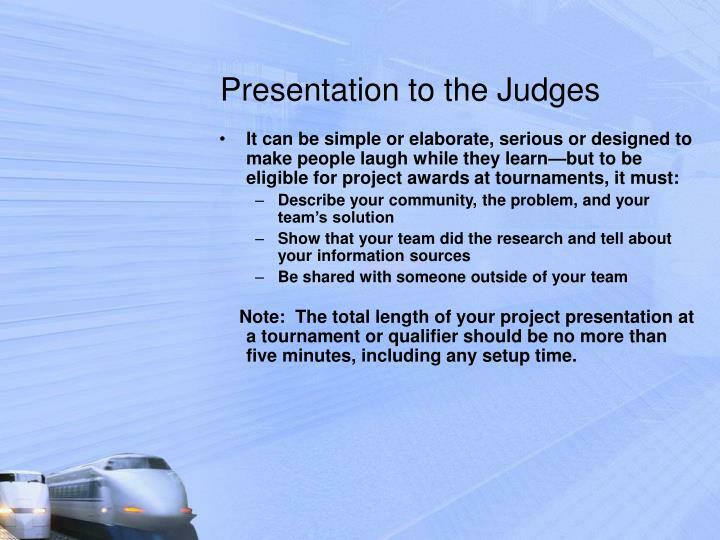 Note: The total length of your project presentation at a tournament or qualifier should be no more than five minutes, including any setup time. 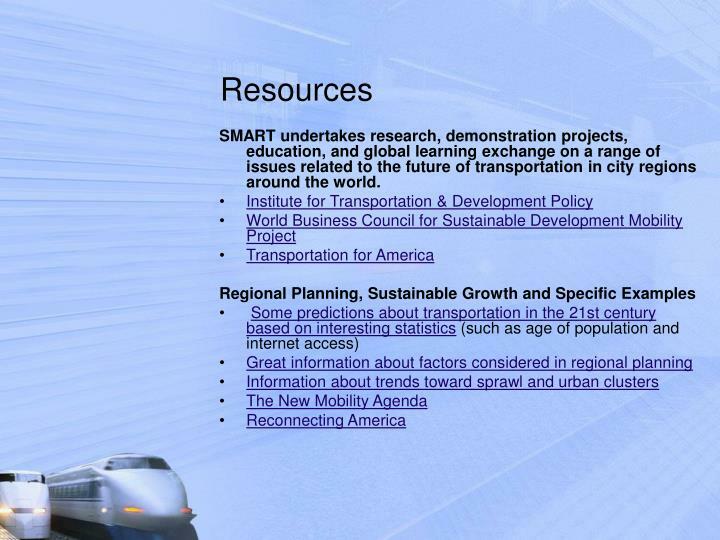 SMART undertakes research, demonstration projects, education, and global learning exchange on a range of issues related to the future of transportation in city regions around the world. 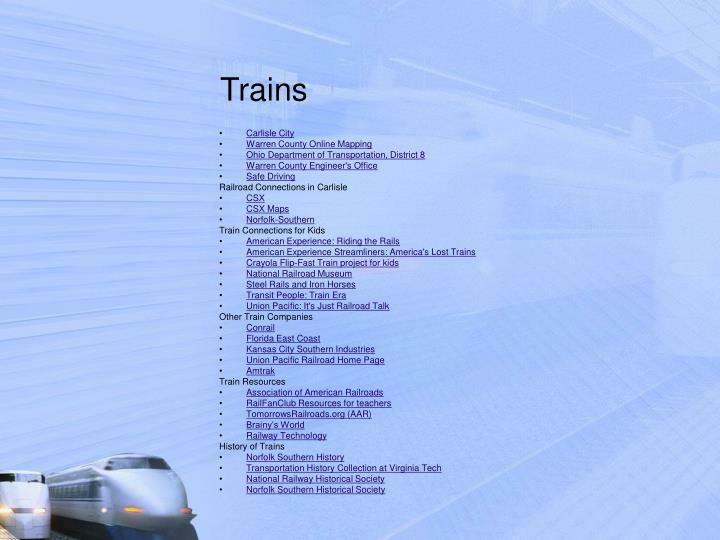 smarttransportation.orgNon-profit organized to increase the awareness and availability of clean technology in the transportation sector across the US. 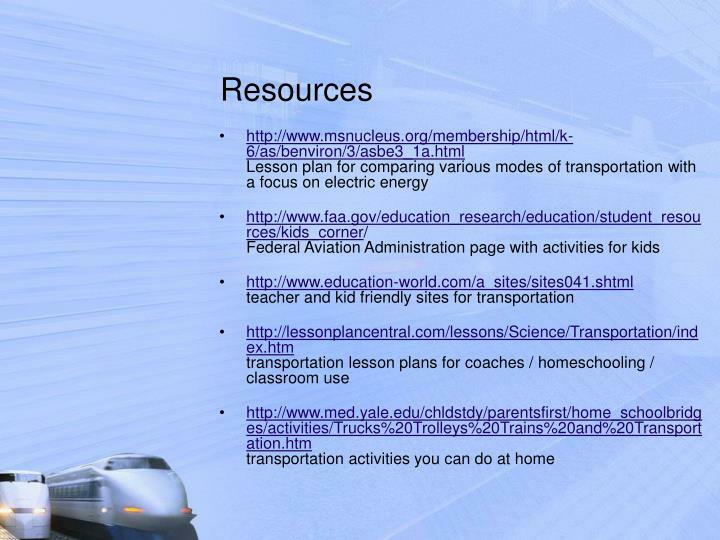 Site has a lot of information about hybrids and other alternative vehicles. 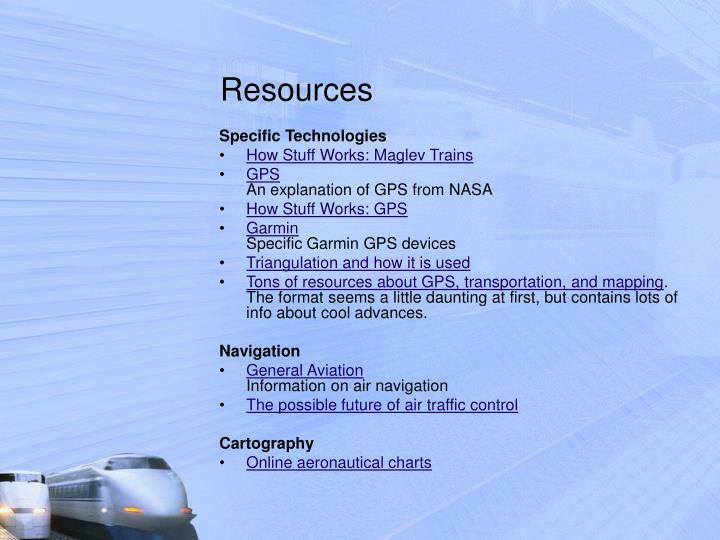 Tons of resources about GPS, transportation, and mapping. 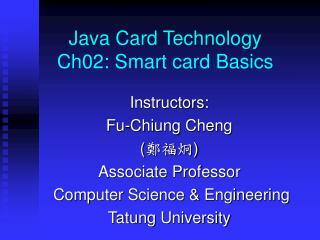 The format seems a little daunting at first, but contains lots of info about cool advances. 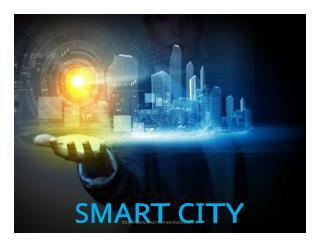 From Smart Dust to Reliable Networks -. 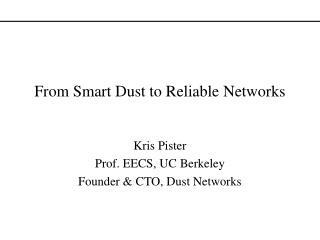 kris pister prof. eecs, uc berkeley founder &amp; cto, dust networks. outline. 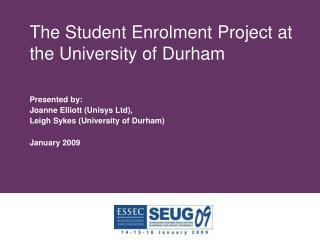 background the science project market the hype technology challenges status applications open research problems. 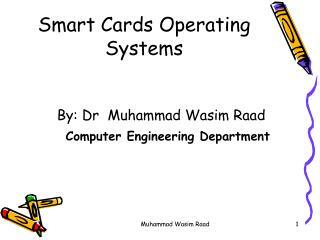 SMART TECHNOLOGY -. 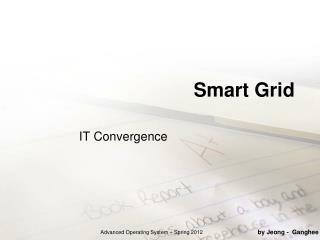 innovation of the smart board. 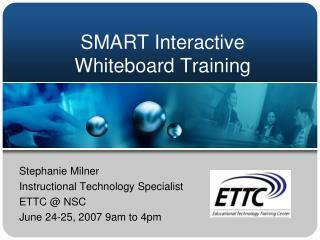 smart interactive white board. 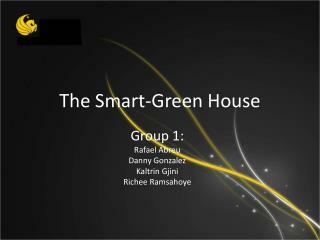 smart technology. 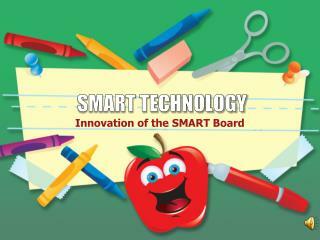 since 1991, smart has been providing services and innovative products to schools all over the world. . the chalkboard. the dry-erase board. 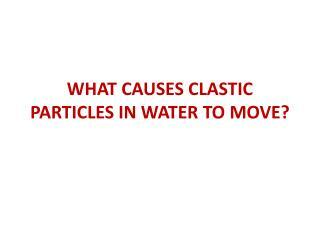 WHAT CAUSES CLASTIC PARTICLES IN WATER TO MOVE? -. 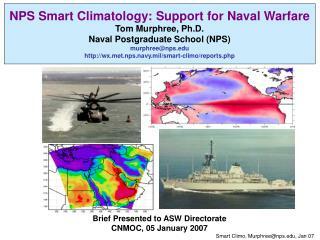 start with what we know: surface waters occur in channels (rivers) or during overland flow. in either case we can imagine them to be really “wet” slopes . will particle move on this slope?. 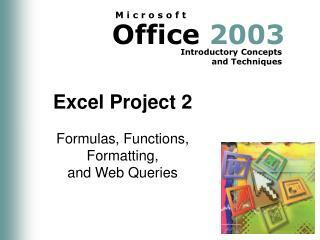 Smoothing Software Project Scripting -. 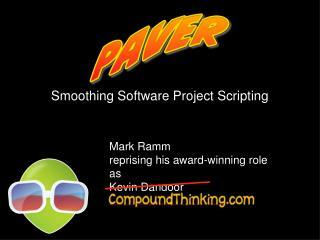 mark ramm reprising his award-winning role as kevin dangoor blueskyonmars.com. python is not compiled. (actually, it is, but that’s not important right now). python projects certainly do not need. Moving toys -. a project for class 4. different types of movement. 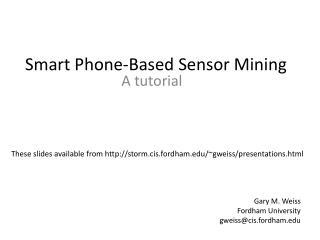 linear – reciprocating – rotary - oscillating - intermittent – irregular - . what parts move?. 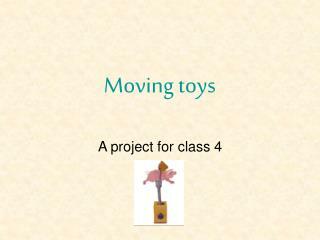 have a close look at some of the moving toys in the classroom.